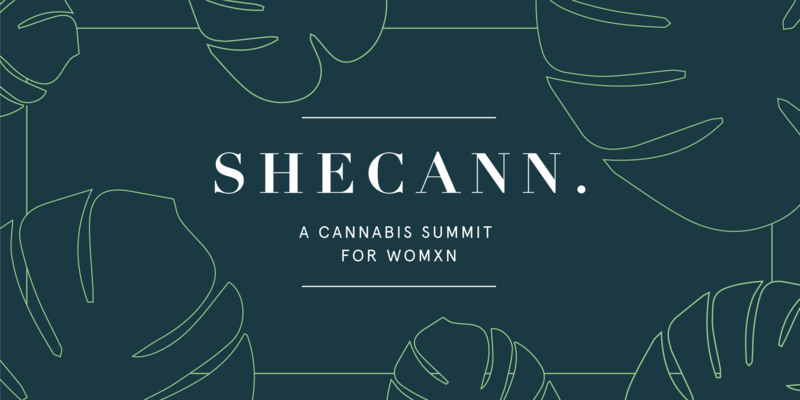 The inaugural SheCann Summit is a day of education and connection for women in cannabis. SheCann is presented by Miss Grass and UC Berkeley's Haas School of Business in partnership with Eaze. Held at UC Berkeley's campus on Thursday, February 28th. SheCann highlights thought leaders across the industry – educating, empowering, and shaping the future of the cannabis industry. What is the opportunity legally? What do we have to look forward to with the Farm Bill passing? What policies need to be created to support social equity applicants? What legalization means for research? Why research has been so limited? How are you going to raise money for your cannabis business? What does this process look like? What are investors looking for? The questions you should be prepared to answer. What does the next 5 years look like, and where there are business opportunities. How to think about branding, audience targeting, messaging? How to reach consumers? The marketing restrictions that this industry faces and ways to think through them. Market trends: new product categories (food & beverage, wellness, recreational, beauty, fashion)? How new brands can come into the space in a productive way, and how social corporate responsibility should underpin every business plan. Hear from brands and thought leaders across the industry on the importance of sustainability, clean ingredients, accountability and conscious consumerism.